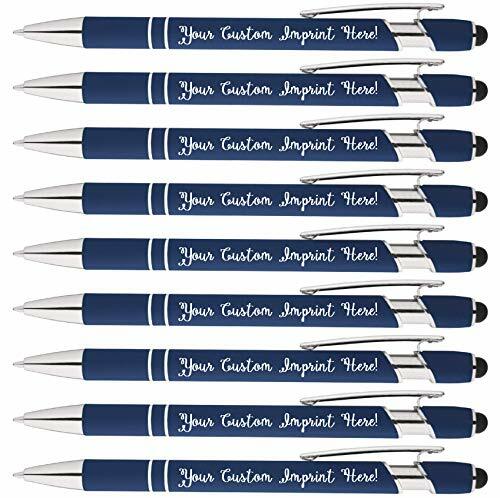 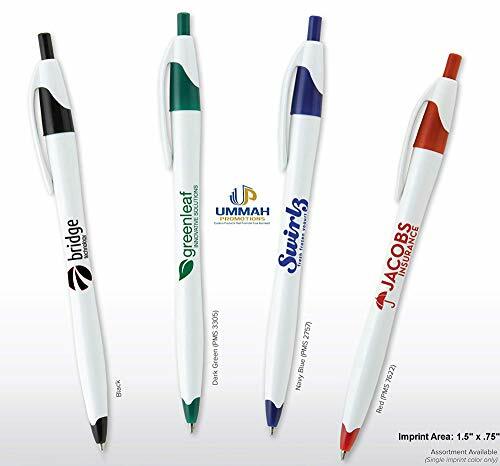 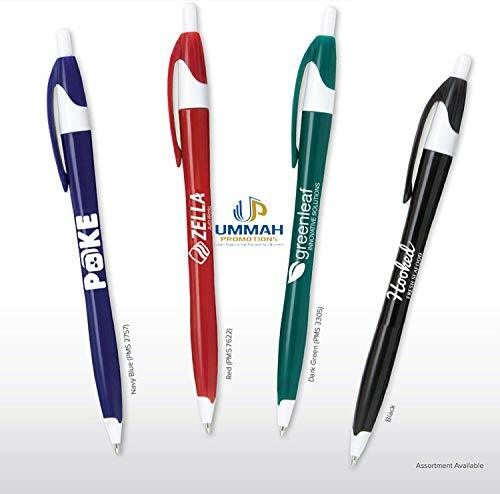 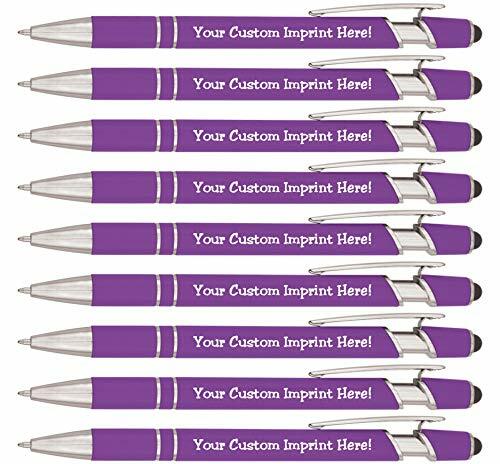 Increase your brand visbility with the Curvaceous Silver Matte Ballpoint Pen! 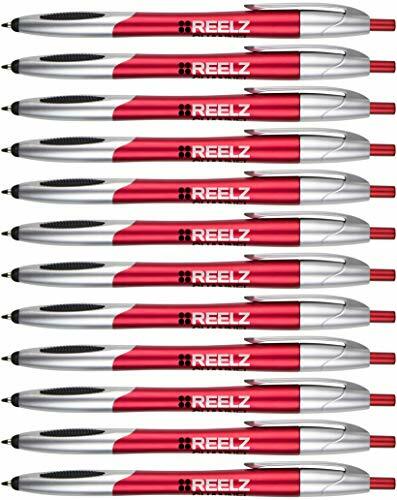 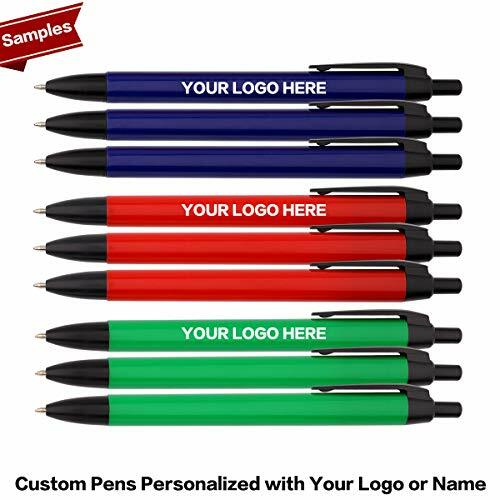 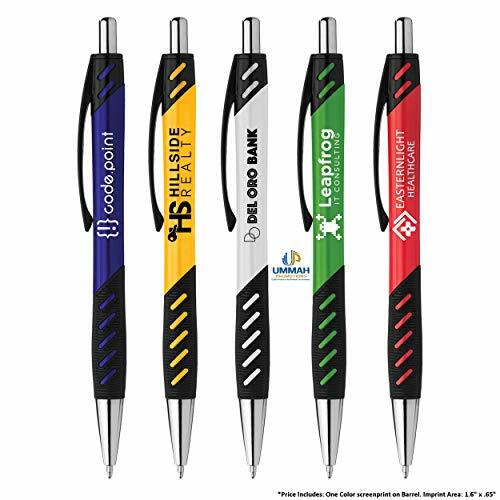 The pen features a curvy silver matte barrel that features shiny accents and a rubberized grip that comes in a selection of vibrant colors! 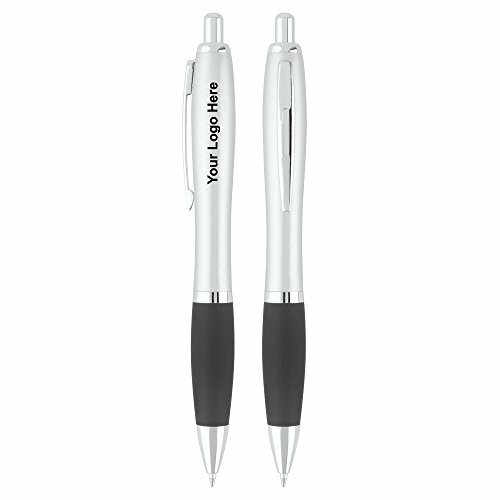 This Pen comes with Black Writing Ink.